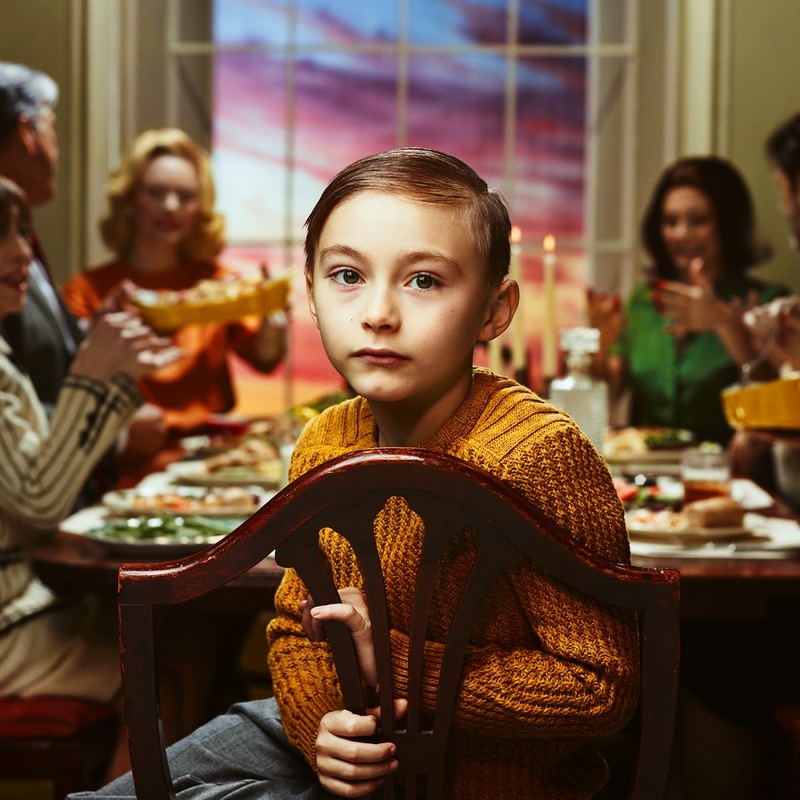 There’s a simple formula for this new album from Massachusetts indie-pop darlings Passion Pit: all the best tracks have brackets in the title. It begins with Lifted Up (1985). The video may be set at a rave to compliment the euphoric production, but lyrically this is a love song to lead singer Michael Angelakos’s wife told through images of faith: “the sky broke apart then you appeared out from the heavens”. That tension between cutesy, vibrant music and serious lyrical content has always been at the heart of Passion Pit’s sound, reaching a peak with their last album ‘Gossamer’ that explored Angelakos coping with depression. Lifted Up (1985) sets the scene for an altogether more positive album that lacks the grit of their past material. Next up is Five Foot Ten (I), that’s later paired with Ten Feet Tall (II). In typical Passion Pit fashion, the production of the former is littered with funk rhythms and a multitude of tiny flourishes, whilst the latter is more expansive but no less catchy. At the album's centre is Until We Can’t (Let’s Go), a song full of punchy beats and whizzing, whirring production. Again, it’s typical of the band’s style, but these songs represent them at their catchiest, most joyful and electrifying best. The formula does have some exceptions. Whole Life Story is a fun little clap-along and Where the Sky Hangs slows the pace with a more open sound than the usual kitchen-sink production. My Brother Taught Me How to Swim is also a late highlight, the obvious baptism metaphor paired with up-tempo synths and an enjoyable middle eight breakdown. As ever, these songs have heart and soul beneath the colourful exterior. Yet between these songs the pace is slowed to a crawl: the meandering All I Want, the melancholic (for Passion Pit) Dancing on the Grave, and the pedestrian Looks Like Rain. These songs are, frankly, dull. And that’s not a word usually associated with Passion Pit, a band known for their exciting, kaleidoscopic production. They may offer respite from the whizz-bang of the rest of the album, but they’re mostly forgettable. The main criticism of ‘Kindred’, though, is that it doesn’t really offer anything new beyond the childlike melodies and vivacious energy the band are known for. Where debut ‘Manners’ introduced us to their upbeat sound and ‘Gossamer’ both expanded the richness of the production and added more personal, intimate lyrics, ‘Kindred’ hangs in an awkward middle ground. As such it’s impossible to avoid comparison: the faster tracks can’t compete with the neon joy of The Reeling or Little Secrets; the slower tracks have nothing on the glittering Sleepyhead or Constant Conversations; and there’s nothing as politically charged as Take a Walk or as euphorically self-loathing as I’ll Be Alright. Instead this is enjoyable, but not essential. If you’re looking for the best Passion Pit song of 2015, then switch over to Madeon’s ‘Adventure’ where the band feature on Pay No Mind. Every other song on ‘Kindred’ pales in comparison. Listen: ‘Kindred’ is available now.